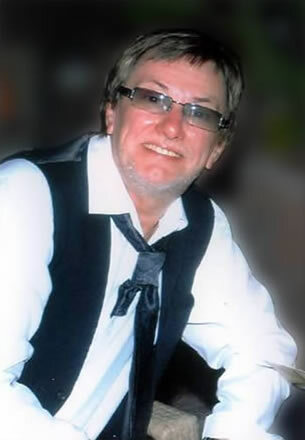 Michael opened the first unisex hair salon in Peterborough back in November 1974 and still has the same passion for hairdressing today. Michael has won numerous competitions over his lustrous career, including winning the British Championship in 1982. Now, alongside his wife Kris and daughter Amber, share the responsibilities of managing the business today. Michael has a remarkable clientele. Several of his clients came to his first salon back in 1974 and still come regularly today, some as often as every week! 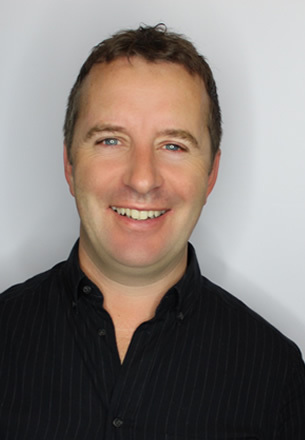 As well as heading the team of stylists, Michael still enjoys the day to day atmosphere of his salon and motivating his incredible team as well as cutting, styling and chatting to his fabulous clientele! 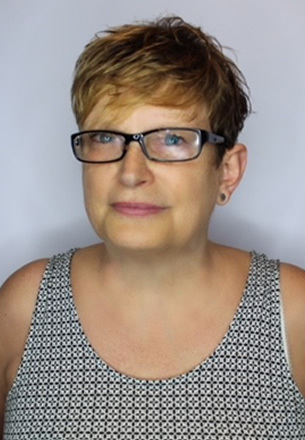 Co-owner Kris has many accolades to her bow including British Champion for Ladies Cut & Blow Dry in 1982 and 1984, Fashion Hair Extensions finalist in 2006 and L’Oréal Colour Trophy finalist. 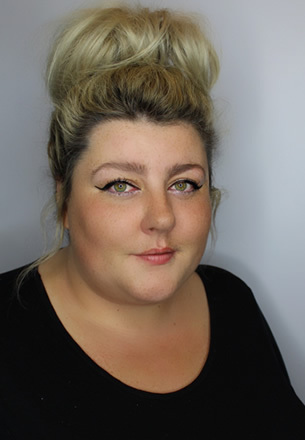 She currently heads the technical side of the salon alongside Amber and loves creating the photographic work which can be seen all over our salon and in any of our adverts! Kris’ work has also been featured on the front covers of several hair magazines. Kris enjoys all aspects of hairdressing, especially restyling hair! Polly joined the company in the 1980s was instrumental in the creation of the Michael John Academy, which opened in 1996. 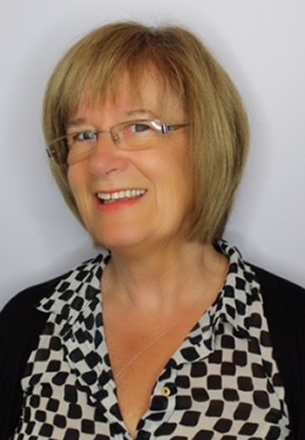 Polly is now Course Director of our private courses helping hairdressers advance their skills. In the salon, Polly enjoys an extensive clientele offering a varied range of hairdressing services and loves to mix traditional techniques with current trends. 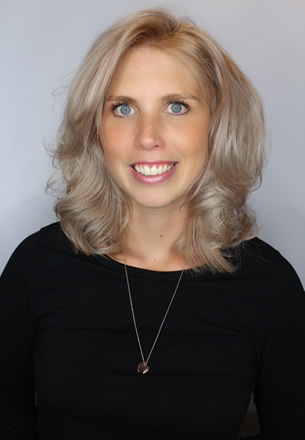 Polly thrives on the day-to-day atmosphere of the salon and has become both a friend and confidant to many of her clients. Polly is also happy to pass on her skills to others and gets a great deal of satisfaction from helping talented young hairdressers. Jayne started at Michael John straight from college over 35 years ago. Being one of the original starting members of Michael John Jayne has worked in all aspects of the business including training many apprentices over the years. Jayne still works a busy column and has a passion for classic colouring, perming and long hair work. Robert has now worked at Michael John for more than 25 years. He has an eye for skilful precision cutting and enjoys colouring and perming. Robert is also one of our specialist in men’s hairdressing. 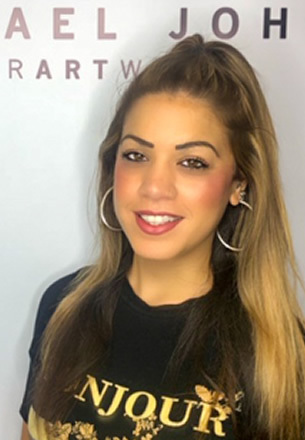 Priscilla started her career with Michael John straight from school, having competed in national competitions she certainly has a natural talent with hairdressing. She loves creating modern styles and creative colours and has a real flair for modern long hair work. Having worked her way up the Michael John ladder, Amy is one of our Master Colour Experts as well as having completed many courses and competitions. Amy takes inspiration from the latest trends to create new looks and styles that make people look and feel confident and glamorous inside and out. After graduating from university, Amber decided her real passion was to follow in her parent’s footsteps and join the family business as a hairdresser. 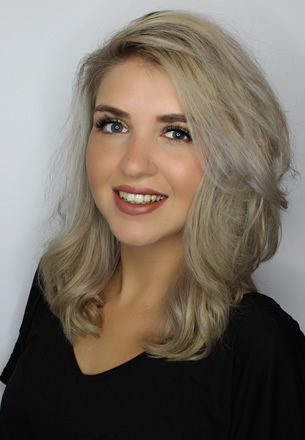 Hitting the ground running, Amber has already developed an extensive background within the industry, having gained her Master Colour Expert diploma, been a part of TIGI’s Inspirational Youth Team and worked for both TIGI and Wella as an educational ambassador. Amber now continues her teaching side with our own training academy running our NVQ apprenticeships and has also taken a keen eye to the managerial side of the business helping now with the day to day running of the business as well as the photographic side. Daniella has been in the hair industry since 2006. She specialises in men’s haircuts, women’s bobs, precision cutting and short hair. 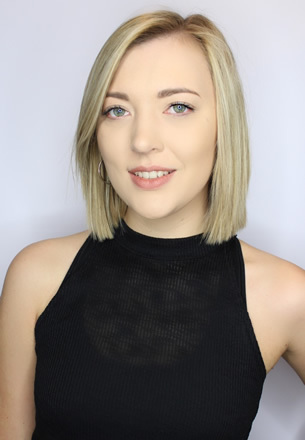 Daniella’s career highlights so far include the completion of numerous courses, focusing on advance hairdressing, editorial and men’s hair and working behind the scenes at London Fashion Week. 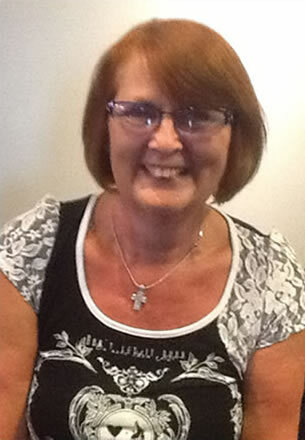 She is passionate about hairdressing and very loyal to her clients. Francesca started off her career at Michael John as a Saturday girl and progressed through her NVQ Level 2 and 3. She loves to Creatively Colour, as well as Wedding and Prom’s hair. Francesca is one of our Master Colour Experts and has recently started helping our assessors with training evenings. Jack is an enthusiastic young hairdresser who has achieved his NVQ Level 3. He competed in the Regional AHT Blow Dry competition and received a 3rd place, getting him through to the national final. 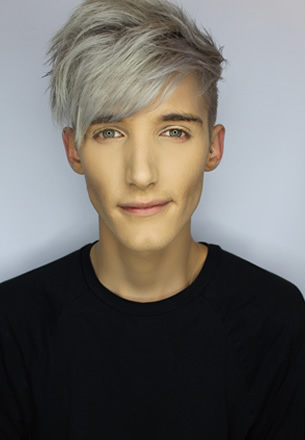 Jack has completed many hairdressing courses including Barbering, Creative Colouring and Advanced Cutting. Since then he has been avidly building up his clientele. Jack is passionate about cutting and is one of our specialist with barbering and men’s hairdressing. 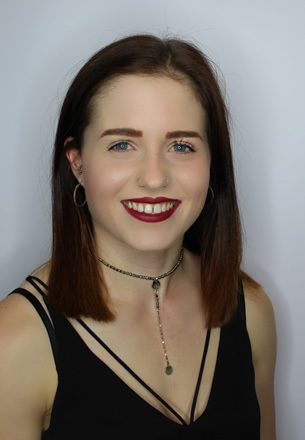 After leaving school Sophie did a year at college studying hairdressing then moved on to continue her apprenticeship with the Michael John team! 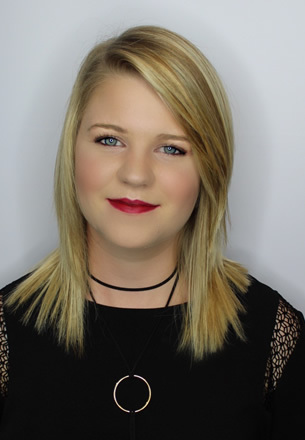 Sophie enjoys creative colouring and cutting gents hair, specialising in clipper fading and plaiting work. Sophie is also our in-house expert for TIGI’s styling brand CopyRight! Having done her training with Peterborough College, Jamie Leigh then joined the Michael John team to progress her skills in hairdressing. Having completed in house training in colour and cutting she has managed to advance her skills quickly Sand is certainly making her mark. Jamie Leigh also has a passion for long hair work. Victoria has been with Michael John for almost a year and is already a major asset to the team. She comes from a health & beauty background with both Makeup and Fitness qualifications. 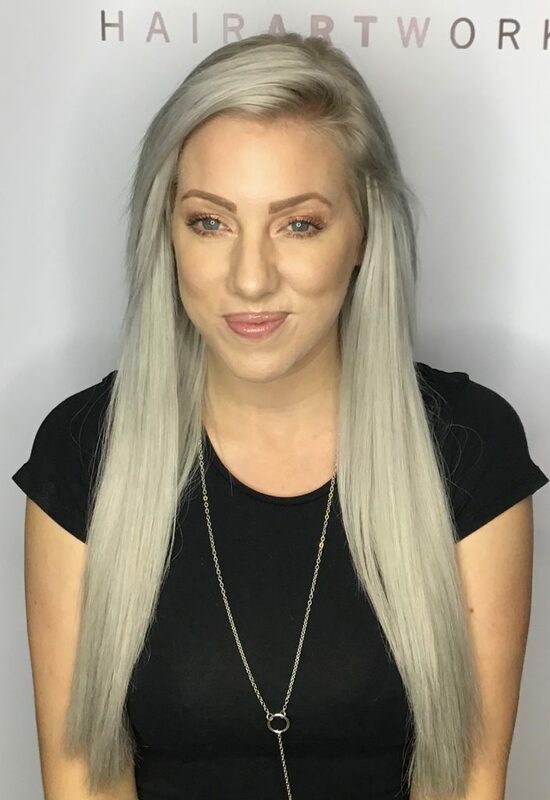 As our Receptionist, Victoria enjoys to meet and greet all our clients and particularly loves taking the perfect before and after photos for our social media pages! She is also our salon Wedding Organiser and is on hand to assist with any wedding enquiries. So, if you need help altering an appointment or have any ideas for our social media – Victoria is the one to see! I would highly recommend Jack for a haircut, he’s such a lovely person and always does such a good cut and finish. If you’ve never been to the salon before, definitely try it out!